Why would someone visit a tropical region which is very humid and dry during a summer season? Contrary to belief, India is a paradise during summer season. A lot of tourists visit India during summer for various reasons. Here are the top six reasons to why you should visit India during next summer. Most of the Himalayan hill and valley areas like Ladakh, Rishikesh, Manali and others are almost inaccessible during winter season. Do you want to ride on the highest motorable mountain passes in the world? You need to visit India during summer. Summer is the time when most of the hiking trails are open to tourists and you can easily chill out in hill stations were flora would be at its prime beauty during summer. In southern states, summer is the time when you can find Rose Festival, Botanical Garden Festivals and other flora related excitements in hill stations like Araku, Ooty, Kodaikanal and others. 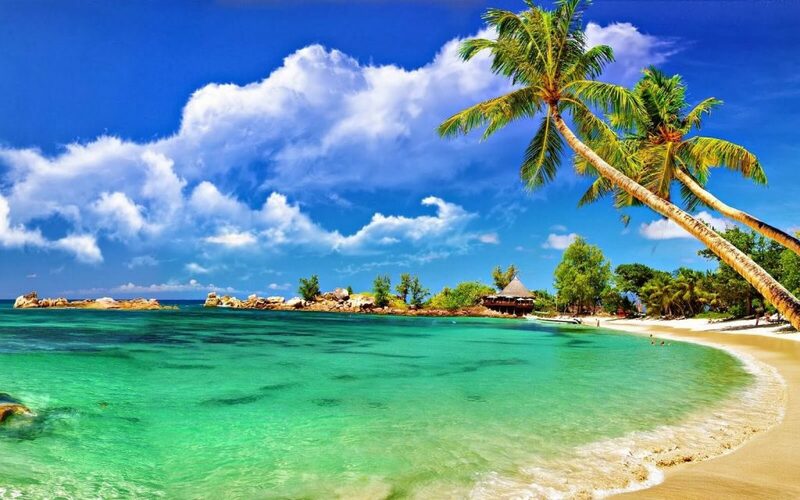 Beaches would be lush with green, warm from sun and shadowed with thick palm trees only during summer. Early winter would make beaches crowded to every inch and it is not possible to get a lazy spot in beach. Scuba diving in Andaman to lazy beach walks in Mumbai; every beach vacation is gorgeous in summer. Moreover, you get to enjoy tropical climate on the Arabian side of the country. River Ganges is a holy river of the country. If you are visiting India for religious purpose, summer is the only time when you can find the river, unfrozen in a lot of places. If you are visiting for entertainment, white river rafting is a must activity where you raft on river Ganges. It is a very common and most opted tourist excitement that is available only during early summer. Do you want to be a part of Ganesh Chatturti celebration in Mumbai to see thousands walk towards sea to dissolve their giant statues of Elephant God? Do you want to watch the human pyramid in Mumbai? Do you want to enjoy traditional dance festivals in Tamil Nadu? Do you relish in the nine day celebration of Navarathi in West Bengal? You need to visit India during summer. 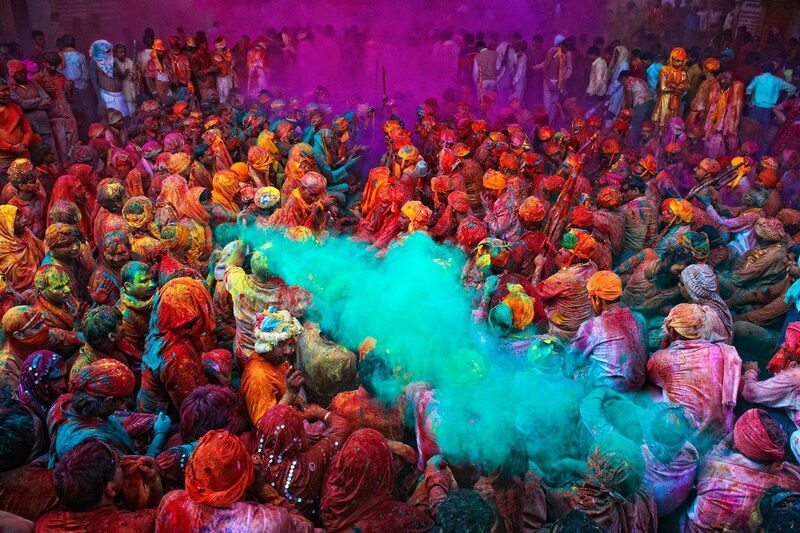 Summer is the time when most of the celebrations happen in India. It is better to choose late summer for festival excitement element. 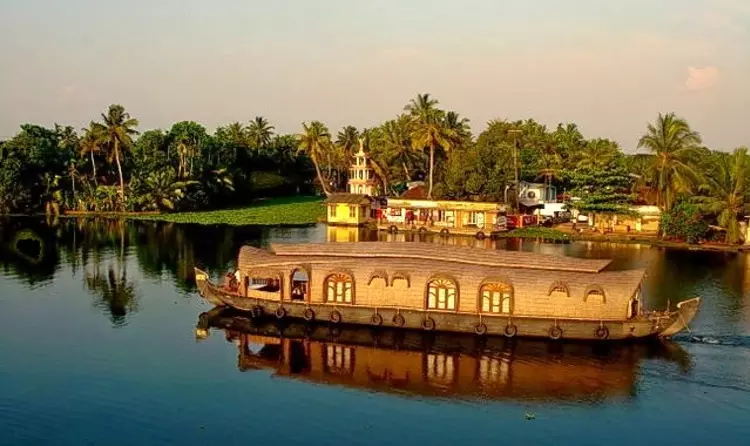 If you are willing to enjoy a cruise on backwaters lined with paddy fields, coconut groves and dolphins playing around, you need to be in Kerala during summer. Picchavaram in Tamil Nadu will be at its prime beauty during summer season. Almost all water related natural entertainments are found during early summer. Do not forget the boat competition in summer where you can find many snake boats competing in Kerala. 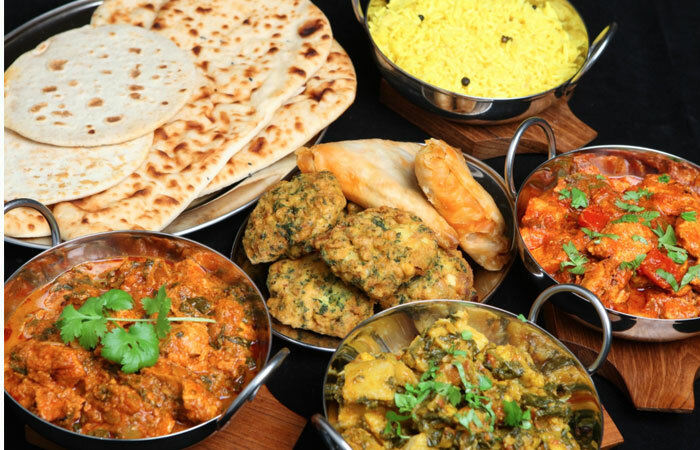 Mango, Indian water melon, papaya, lassi, spiced butter milk, Andhra Pacchadi, butter tea of Ladakh and many other exotic cuisine elements are found abundant only in summer season. The traditional raw mango pickle is a must taste food of south India during summer season. Honeydew melon, mongoostan and Indian gooseberry are some of the summer fruits that you can find in India.